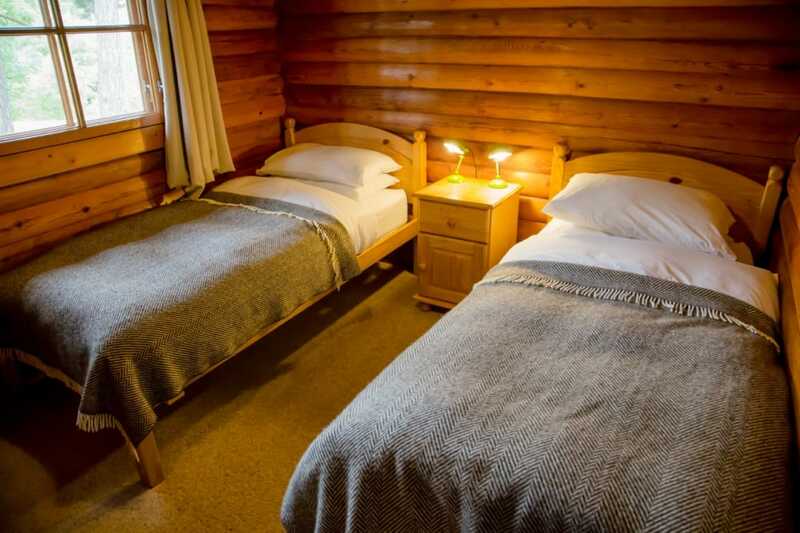 Notes: One king size bedroom, one twin room, space for cot. 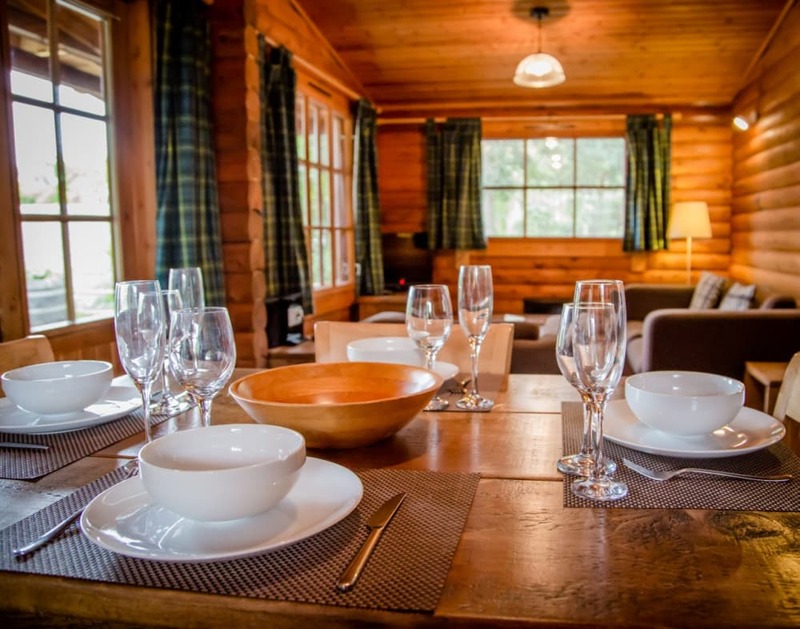 Bynack is a detached superior self catering log cabin in the heart of Aviemore. 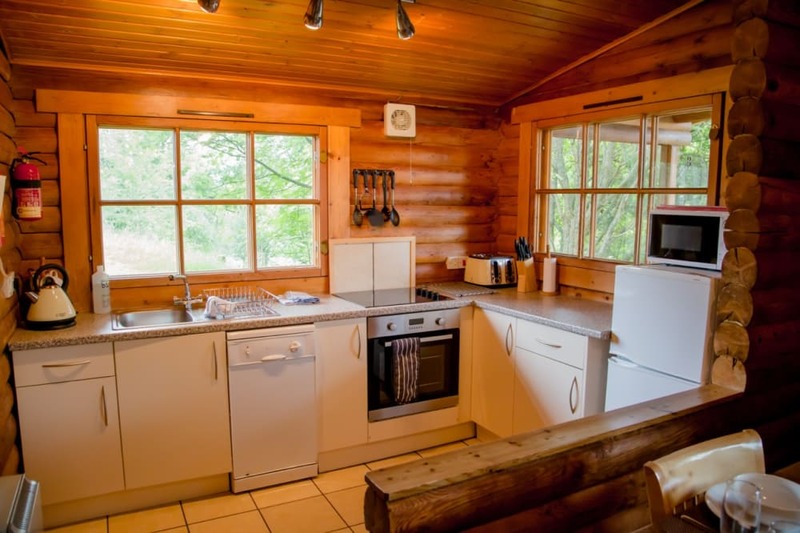 It is a traditional Scandinavian rounded log cabin making it extremely attractive and cosy. 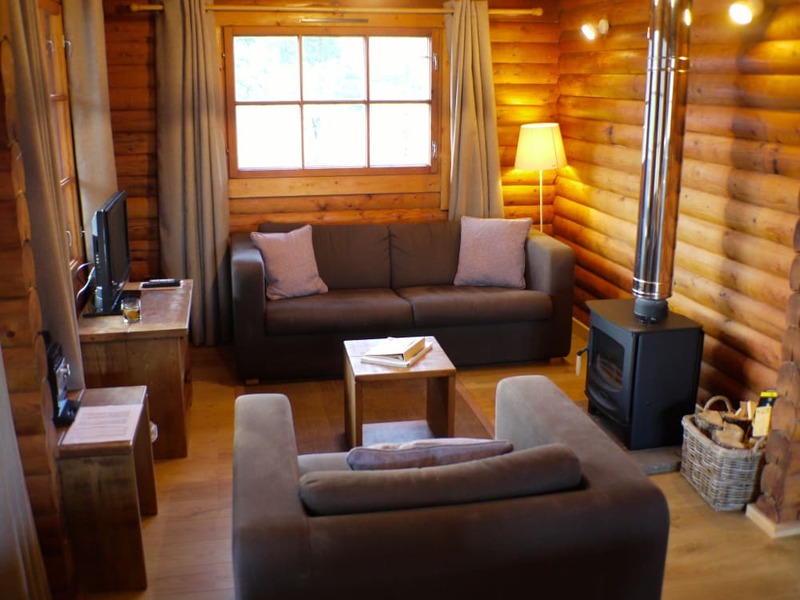 Sleeping up to 4 guests in two bedrooms, Bynack is ideal accommodation for families and friends alike. 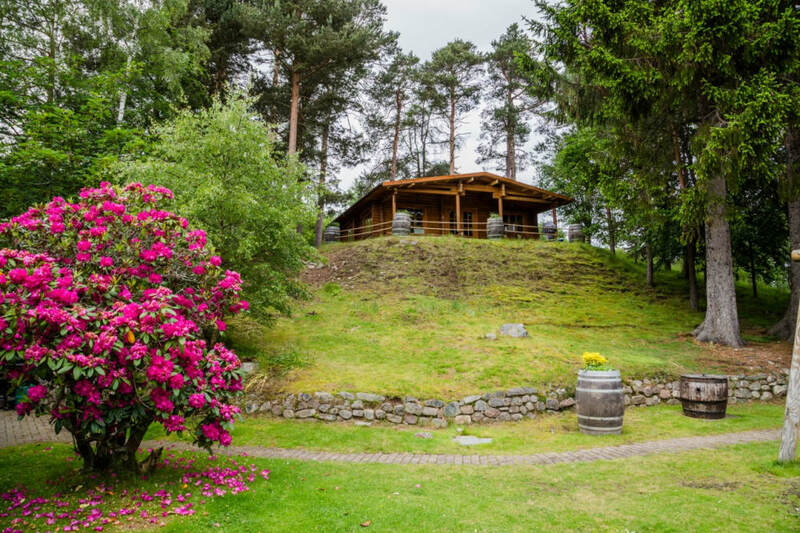 Situated on a small hill with steps leading up from the parking space, Bynack enjoys views of the Cairngorm Mountains from the covered veranda where you will also find lounge chairs, an outdoor dining set and Weber BBQ. 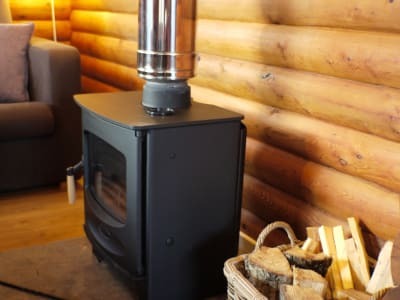 The cabin features a log burning stove for cosy nights in front of the fire.The elevated position also provides views across the gardens and children's play area. 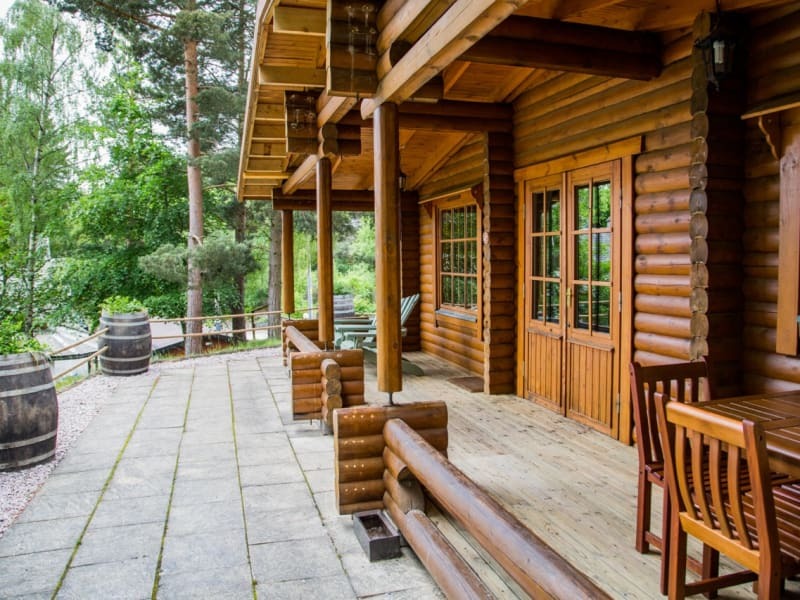 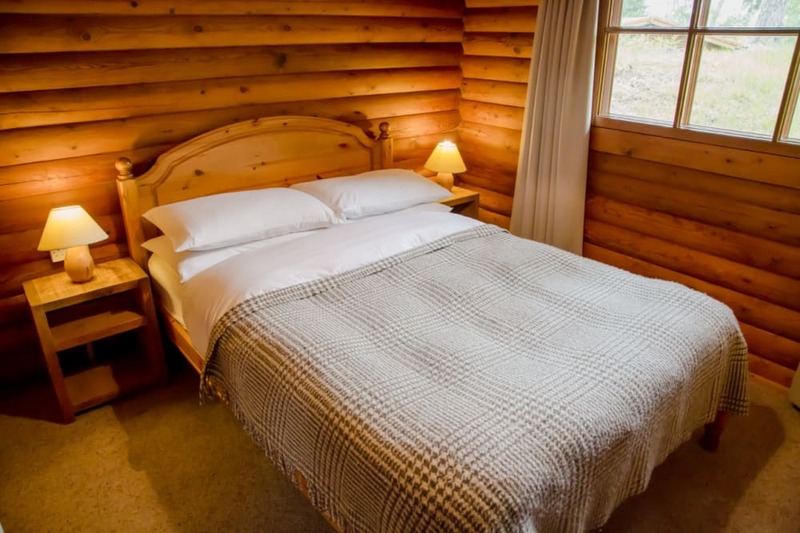 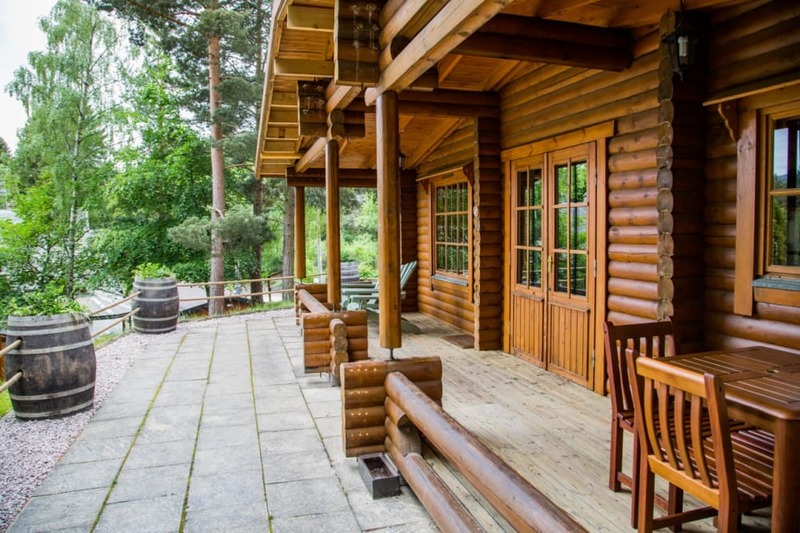 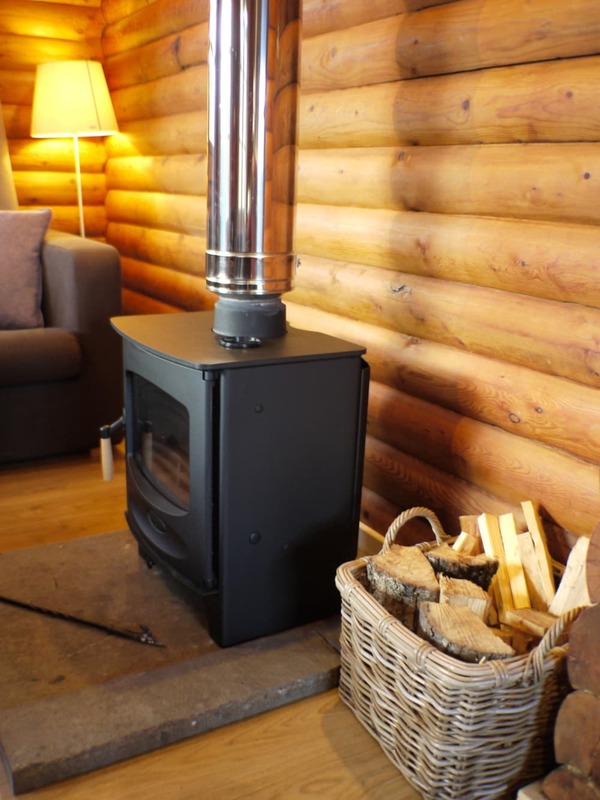 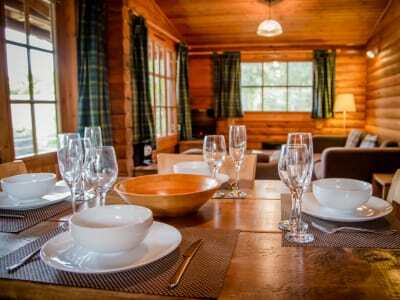 Bynack is the perfect log cabin to stay in when exploring Aviemore and the surrounding area.